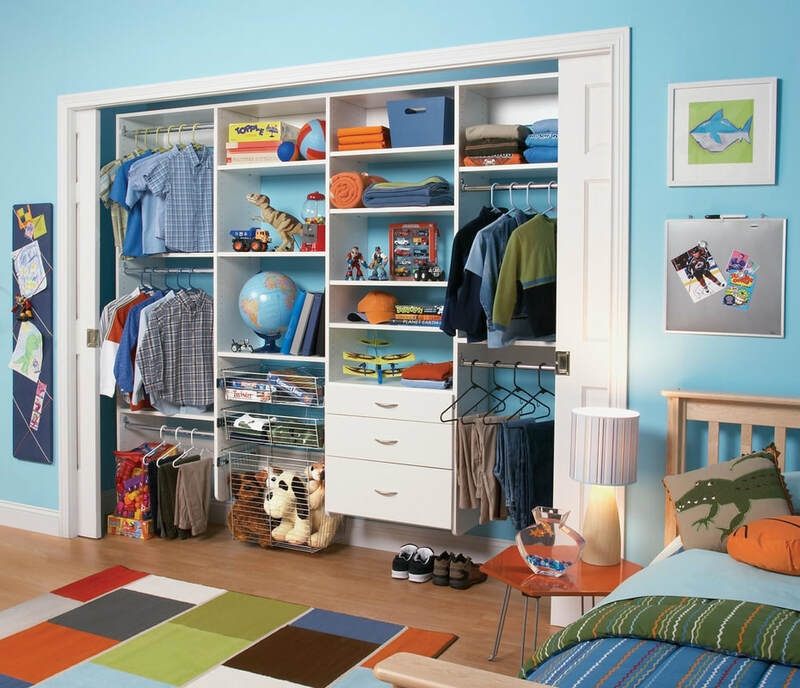 TrueSource Closets organizing solutions are designed for maximum style, versatility and functionality. Units can be fixed or fully adjustable to fit your size and storage requirements. Save time, reduce stress and organize your closets today! ​​​Organized Living has been making quality products for the home for more than 98 years. As a family-owned company, we want your family to enjoy the very best, so we build better quality into everything we do. Our products are sold through independent dealers who know how to give you the organized closet of your dreams. For the best in Atlanta custom closets, TrueSource and Organized Living are the perfect team. Invest in a solution that will simplify your life and add value to your home. Whether you’re building a new home or remodeling your current home, storage and custom closet solutions from Organized Living minimize stress and save you time. ​Dream closets come in all shapes and sizes. Whether you have a reach-in or a spacious walk-in closet, an efficient organizing system paired with a smart design will help you make the most of your space and wardrobe. Plus, an organized closet will help you streamline your morning routine by making it easier to find what you need to get out the door on time. ​If a gourmet kitchen is at the top of your wish list, you should have a highly functional pantry shelving system to match. 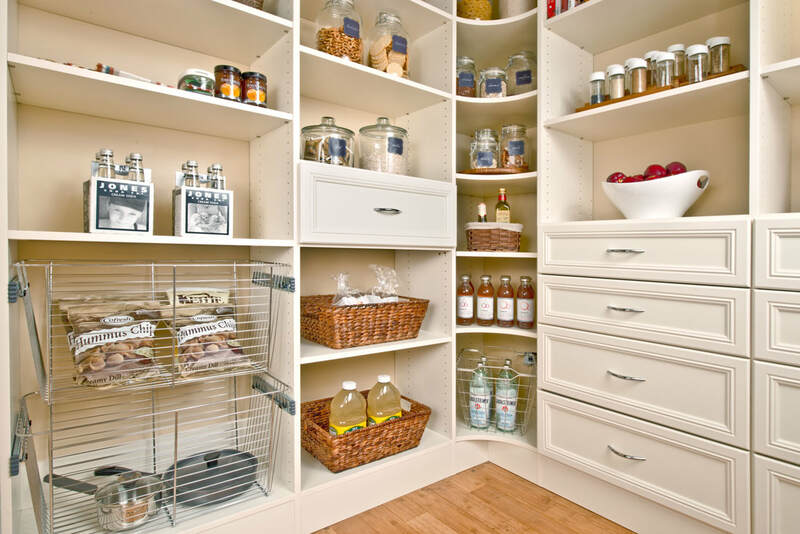 Organized Living storage solutions hold heavy cookware, small appliances and stacked dinnerware. Components like tiered shelving and pull-out baskets put food and cooking utensils at your fingertips. Have your own chef worthy pantry. ​Take control and organize your garage once and for all. Organized Living’s garage storage systems and Activity Organizers will help you get items off the floor and maximize space with shelving, cabinets, hooks and baskets. As a result, you’ll have an organized garage ready for its intended purpose — to park your car. When creativity strikes, the last thing you want to do is search for materials. Keep craft and hobby items tidy and accessible with Organized Living storage solutions. For the best in Atlanta custom closets, TrueSource and Organized Living are the perfect team.